Lavo Las Vegas is a Vegas dance club, lounge, and restaurant located in the Palazzo Hotel and Casino that opened in September of 2008, and was designed by the Avarko Design Firm of Miami, Florida. This venue is over 20,000 square feet, and has 4 sections including a 2,100 square foot Restaurant with 20 foot ceilings, 2,600 square foot Lounge, 4,500 square foot Nightclub, and a 2,300 square foot Terrace. There are 36 VIP table locations including Marble Bar, Dance Floor, Stage, VIP Lounge, and Stage tables. 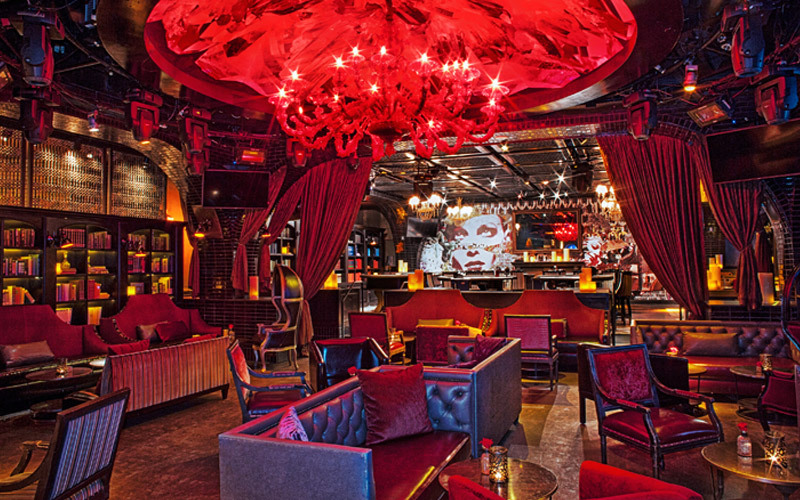 Lavo Las Vegas is a Vegas dance club, lounge and restaurant all-in-one. The venue can be seen if you are standing by the two story fountain by the lobby of the resort. Lavo means “to clean or bathe”, and was designed after Italian bathhouses. 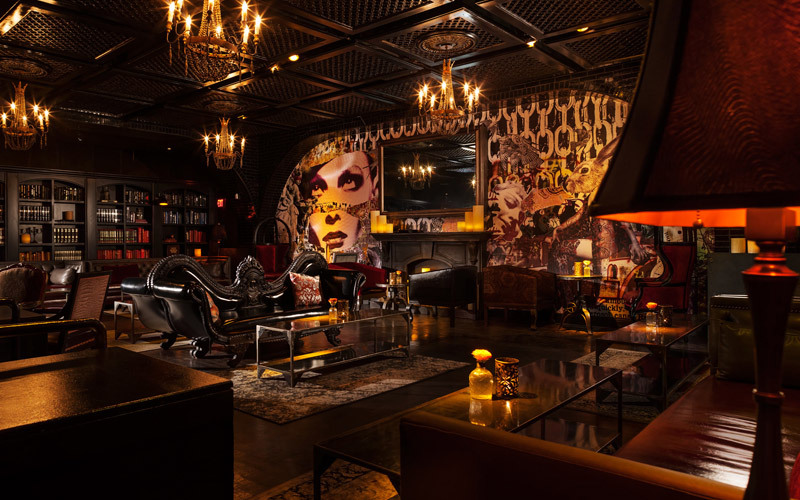 In December of 2013 underwent renovations and was recreated into a speakeasy lounge. The venue is decorated and furnished with sculptures, lanterns, and hand-made wooden tables. Mediterranean murals, reflective tiles, 20-foot ceilings, creative ceiling patterns, and hovering chandeliers have been imported from places like Morocco. When is Lavo Las Vegas open? This Vegas dance club has closed but the Restaurant is open Sunday through Friday from 5:00PM to 11PM, Sunday brunch is open from 10:00AM to 4:00PM. On Saturday it is open from 10::00AM to 1:00PM for Saturday Brunch. Saturday Brunch Party is open from 2:00PM to 6:00PM. 7:00PM to 11:00OM. The restaurant reopens on Saturday from 7:00PM to 11:00PM. The Casino Sports Lounge is open Friday through Saturday from 9:00PM to 2:00AM, and on Sunday from 10:00AM to 4:00PM. Where is Lavo Las Vegas located? 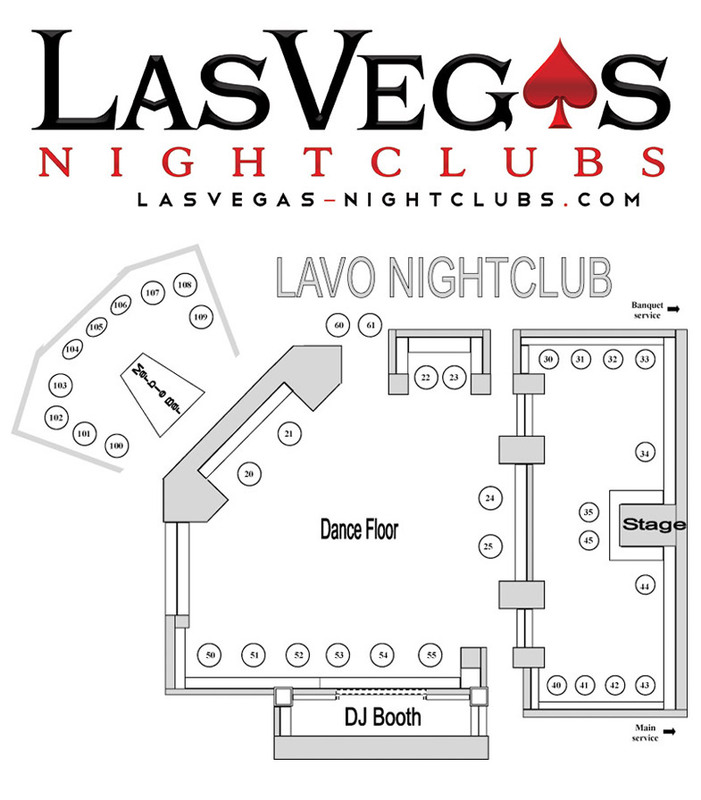 The location of this Vegas dance club is at the Palazzo Hotel and Casino with the entrance on the casino level next to the arrival zone of the hotel. The nightclub and lounge area is located on the second floor of the venue. How much is cover charge at Lavo Las Vegas? Cover change at this Vegas dance club is $10 for ladies and $20 for men when the nightclub was in operation. Now the cover charge is free for the restaurant and lounge but we suggest you make table reservations in advance. How long do I have to wait in line at Lavo Las Vegas? Line waiting times at this Vegas dance club take about 10 to 45 minutes depending on the day and time you arrive. You can expect Friday, Saturday, and holidays to take longer to enter than Sunday through Thursday.. We suggest you make table reservations to expedite your waiting time. What type of music do they play at Lavo Nightclub Las Vegas? Music genres at this Vegas dance club include Hip Hop, EDM, Top 40, Rap, House, and Mash Up. What Celebrities have made appearances at Lavo Las Vegas? Celebrity appearances at this Vegas dance club include top name stars such as including Paris and Nikki Hilton, Kin Kardashian, P Diddy, and Shaq. What is the dress code at Lavo Nightclub Las Vegas? Dress code at this Vegas dance club has a dress is enforced at the door. You should avoid any type of beach wear, sportswear, hats, flip flops, excessively baggy clothing, sunglasses, bathing suits, tank tops, jerseys, and any type of clothing that would not permit you to enter any of the other nightclubs in Las Vegas. The venue has the right to refuse anyone who does not meet their dress code standards. What is the restaurant in Lavo Las Vegas? The restaurant in this Vegas dance club is 2,100 square feet and has 20 foot ceilings, a 1,200 person capacity, and is located on the first floor of the venue as you first enter. Lead Chef Ralph Scamardella cooks up tasty Italian dishes along with various types of Mediterranean and European food from places like Spain and France. Former chef of LA’s Bastide, Ludo Lefebvre has designed the menu. You can order brunch or dinner from dishes like Wagyu beef meatball tops, Kobe Meatballs, and signature pizzas of your choice. During the December 2013 renovation, the restaurant expanded and merged with the lounge to create more dining space. The restaurant also has a private dining room that is 325 square feet with 8 foot ceiling. The restaurant is in operation 7 days out of the week. What is the Party Brunch in Lavo Las Vegas? Party brunch at this Vegas dance club is held in the restaurant every Saturday during the Fall and Winter from 2:00PM to 6:00PM. This dayclub has been recognized as “‘Best Place to Keep the Party Going’ by Thrillist.com among the locals. If you feel like dancing on the tabletop, drinking champagne while waiting for your meal to be serve, it is highly encouraged. What is the Nightclub and Lounge in Lavo Las Vegas? This Vegas dance club venue includes a 4500 square foot nightclub and lounge on the 2nd floor of the venue above the restaurant. Leading up to the nightclub and lounge from the restaurant you will take the staircase onto a bridge that is accented by numerous Turkish water fountains. The entrance of the nightclub and lounge feature decorative vignettes, and glass enclosed balconies that overlook the restaurant. Designed by the Avarko Design Firm of Miami, this area of the venue resembles a bathhouse in Morocco, and is accented with Moroccan antique furniture. The walls are made of leather, and there are mosaic tiled mirrors. The lounge also features a curved bar with leather banquets. The nightclub and lounge provides gambling sections. There is a glass bridge directly over the dance floor in the nightclub, and the dance floor is surrounded by 12 VIP locations. Looking up you will notice a domed ceiling that encompasses the dance floor. There are 36 table locations that surround the Marble Bar, Dance Floor, Stage, Elevated VIP, and Stage. Other accents to the nightclub and lounge include stylish lighting fixtures, crimson chandelier, and an antique bench that was given to the King of Morocco by the King of Turkey. 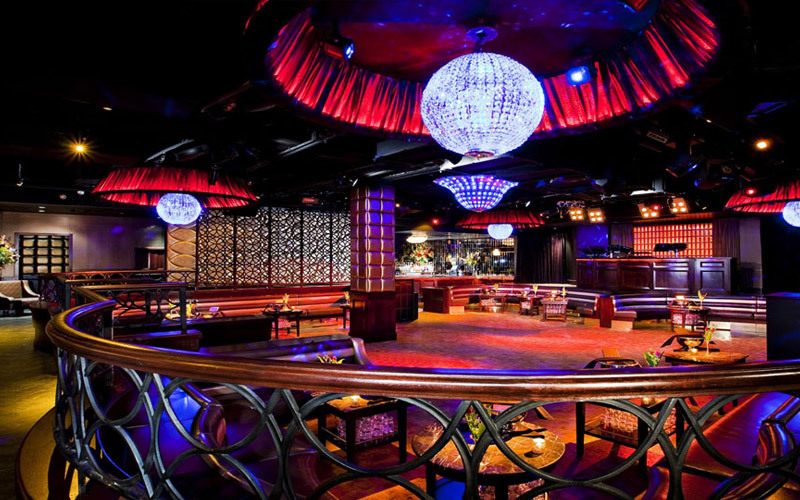 What is the Elevated VIP area in Lavo Nightclub Las Vegas? The elevated VIP area in this Vegas dance club is a private section behind the dance floor that has 12 VIP table location. The surrounding walls are made of leather, and there are mosaic tiled mirrors, as well as a performance stage that divide the standing area. What was the renovation in Lavo Las Vegas? 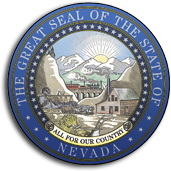 Renovation in this Vegas dance club underwent on December 9th to the 27th in 2014 where Hayley Hunter remodeled the lounge and nightclub in into a speakeasy and was reopened on January 14th 2014. A few of the developmental changes included the dance floor banquets being swapped with couches, and a crimson chandelier replaced the mirrored ball. What is the Terrace at Lavo Las Vegas? A terrace in this Vegas dance club is outdoors and offers at great view of the Las Vegas strip, and has the ability to seat up to 100 people. Dining, drinks and hookah service are all available 7 days a week on the Terrace. What is the Casino Club Sports Lounge in Lavo Las Vegas? A casino club sports lounge in this Vegas dance club is found on the second floor where you can enjoy a round of craps and blackjack, or even purchase bottle service. You can order food from the Italian menu, or participate in the mixology program while dancing to the beats of the performing DJ. What is the Marble Bar in Lavo Las Vegas? The Marble bar in this Vegas dance club is behind the dance floor that has 10 VIP Table locations that surround that parameter for bottle service reservations. 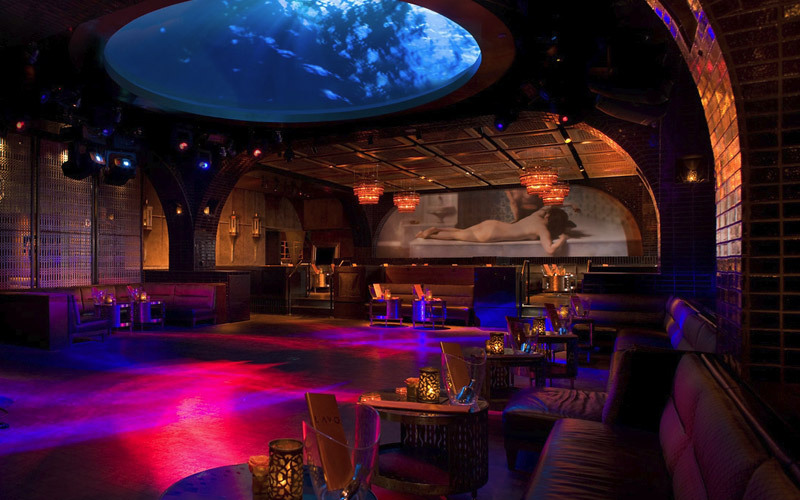 What type of Lighting does Lavo Las Vegas have? Lighting in this Vegas dance club was designed by David Belogolovsk of Own Vision LLC. The lighting specs include Martin Lighting Rush Line System. There are 54 moving track lights, along with 8 washes, and 8 LED spotlights. 100 tiles have been installed on the ceiling dome that contains 15mm video. The lighting system is controlled by a GrandMA2 console, Fader Wing, and Command Wing, and a Lenovo i7 AIO.